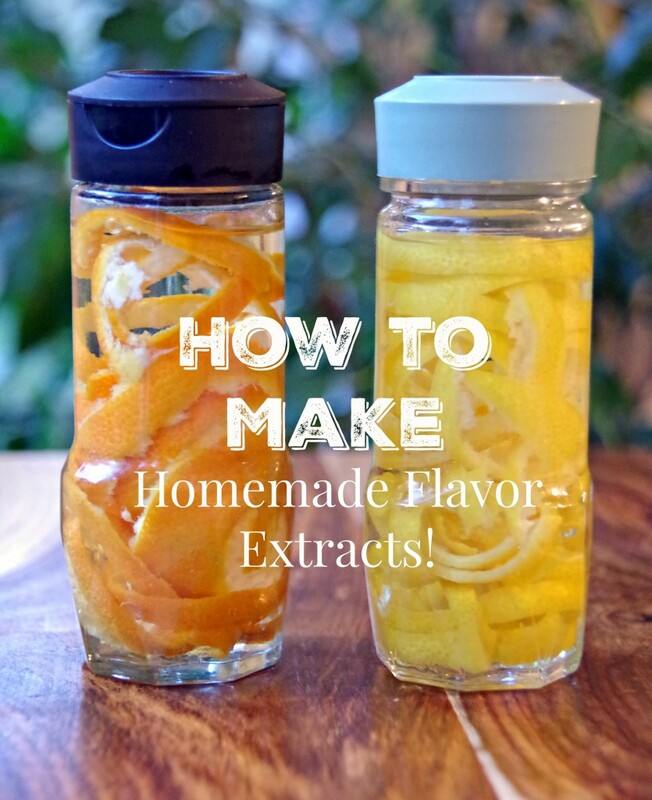 Learn how to make homemade extracts and you will be able to add an amazing amount of flavor into your kitchen creations! If you enjoy baking from scratch, you have probably encountered recipes that call for flavor extracts. Vanilla extract is obviously the most commonly used extract, however, you can add a boost of flavor to just about any recipe with extracts of fruit, herbs, nuts, and other ingredients. Learning how to make homemade extracts is incredibly easy. Why should you consider making your own rather than buying them from the store? By steeping your own flavorings in alcohol, you can control how strong the flavor becomes in the final extract. You also get to control the quality of the ingredients used in your homemade extract. Commercially created extracts are rarely made from organic or fresh from the garden ingredients. By making homemade extracts, your flavors will be brighter and fresher than the ones you buy premade. The biggest perk, however, to knowing how to make homemade extracts is the creativity it allows. Commercial extracts are severely limited in variety. Your own homemade extracts, however, are limited only by your own creativity! If you want to start making your own extracts, here are a few tips to get you started. You need to use a lot of flavoring for very little liquid. The goal is to end up with a very concentrated flavor. Use a small glass jar like a clean spice jar for steeping your flavorings. 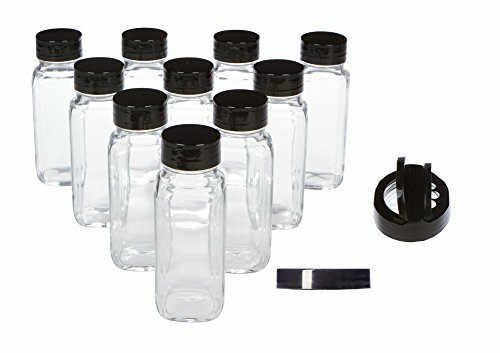 You can also buy empty spice jars on Amazon. Add as much of the flavoring as possible into the jar and add only enough liquid to barely cover the other ingredients. For larger volumes, you can use small mason jars as well. You will need to steep your homemade flavor extracts for a fairly long time. Generally, things like citrus peels, nuts, vanilla beans, and other ‘firm’ ingredients will need 3 to 4 weeks. If you choose to use fresh herbs, they will only steep for 2 to 3 days. The leaves will wilt quickly and stop developing any additional flavor. 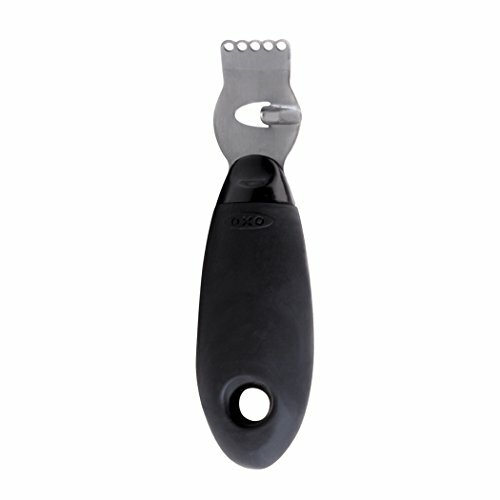 Remove citrus peels with a citrus zester to get the colorful part of the rind alone and not the bitter pith underneath. 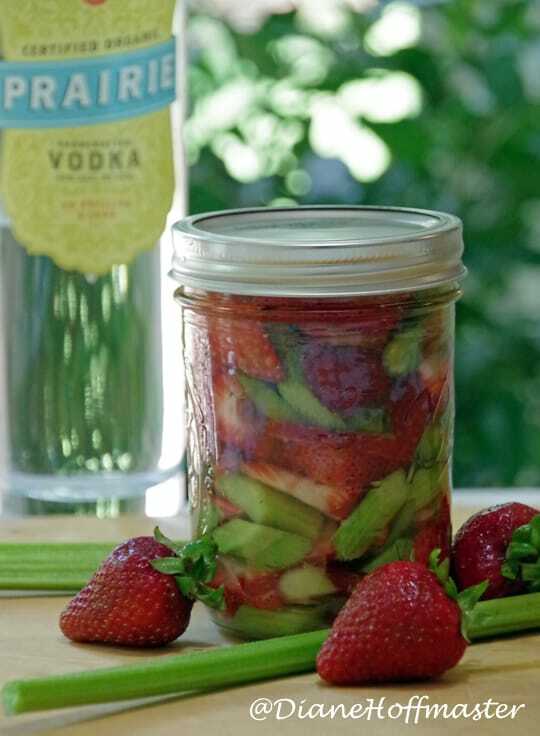 Vodka is the spirit of choice for making homemade extracts. It has almost no flavor by itself and it is strong enough to extract the flavor from the other ingredients. It also acts as a preservative so that your resulting extract will stay good at room temperature for quite a long time. Other alcohols will work but your final product will have the flavor of the alcohol in addition to your desired flavor. You can also make flavored vodka which is great in your mixed drinks! Extracts should steep in a cool, dry place. Do not place your extract on the windowsill, near the stove, or anyplace that is particularly humid. Once your desired flavor has been achieved, strain out the flavor additions, place your extract in a clean, glass container and store it in a cool, dry, place. Use as needed in your favorite recipes. 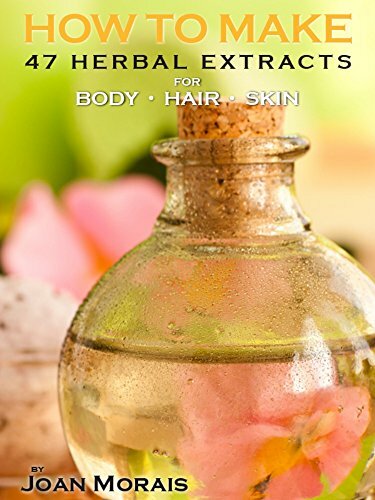 Have you ever made homemade extracts? Like this post? Try this cocktail recipe with infused vodka! I haven't tried this yet but I definitely need to. Looks like a great way to avoid unhealthy ingredients! I haven't tried this yet, but I do want to. 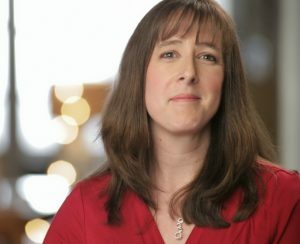 And these are some great tips, so maybe I will try it sometimes this month. Maybe with ginseng and vodka.